Thanks for seeing this website. 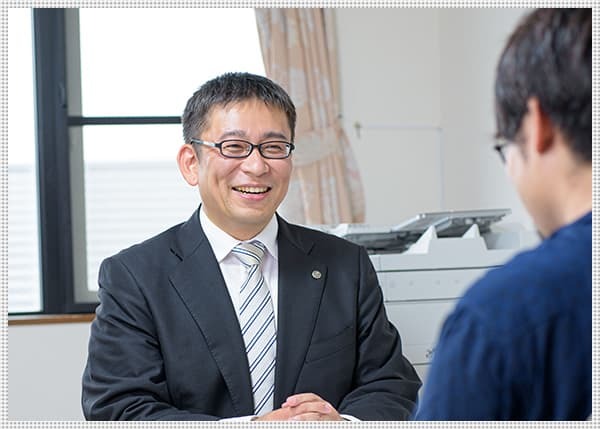 I’m a tax accountant Takao Hideki, working in Hirakata city, Osaka. The office is near Kozenji station of Keihan Railway. International tax laws are one of my specialty. I have many foreign clients who exports and imports cars, furniture or sundry, etc. I can resolve Japanese tax problems what you can’t understand. I can translate Japanese documents what you can’t read. I can write down on Japanese documents what you can’t write. I have studied complexity international tax laws for long years. I have studied conversational and business English to communicate with you easily. I have a business partner who can take immigration visa and naturalize. I can set your accounts and declare your cooperate tax about \130,000 (w/o tax). I can set your accounts and declare your income tax about \60,000 (w/o tax). I can support of your consumption tax return and some other applying for tax office. I can consult your business anytime.